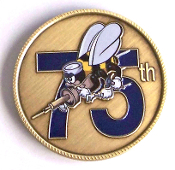 Seabee Flag Decal - $1.75, click image for more information. Seabee Patches - a variety of style and sizes. Click on OPTIONS for descriptions. PRICES VARY. 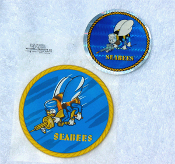 Seabee Decals - Click on OPTIONS for descriptions. STYLES AND PRICES VARY.